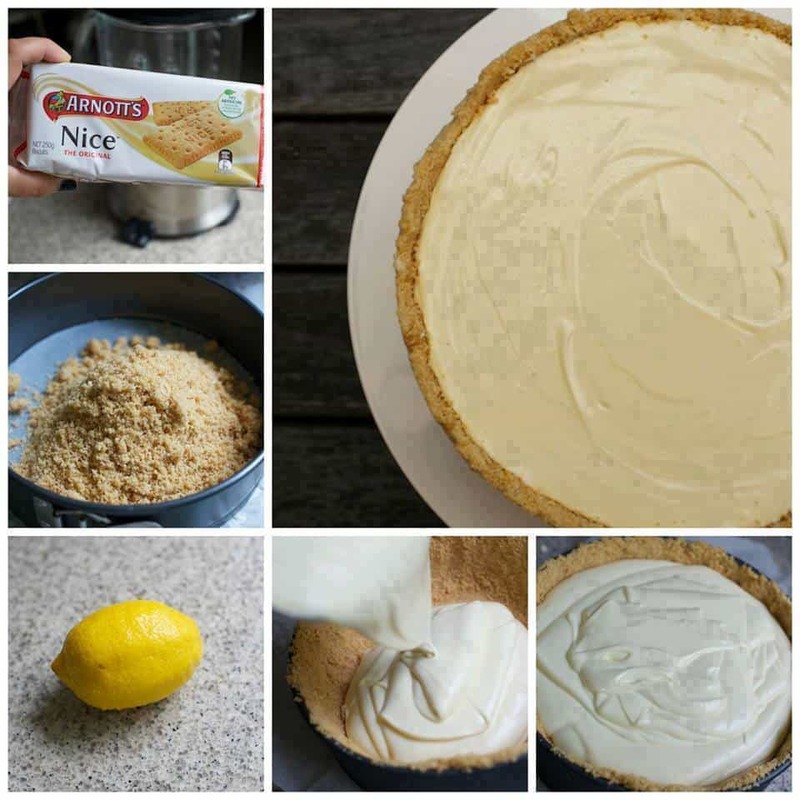 It’s the legendary 3 ingredient No Bake Lemon Cheesecake that’s beyond delicious. 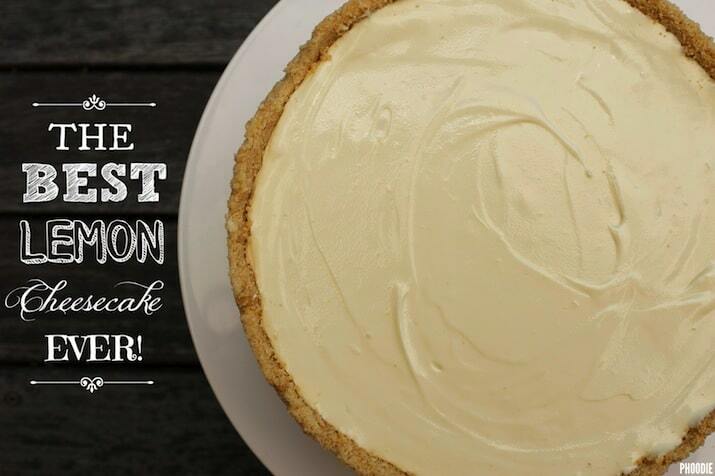 This will go to the top of your favorites list and we have a video tutorial to show you how. 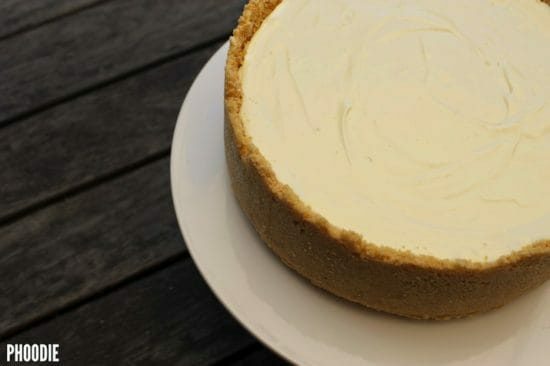 Phoodie is back and today she is sharing her famous 3 ingredient no bake lemon cheesecake with us. This is heaven on a plate and you are not going to believe how easy this is to whip up. 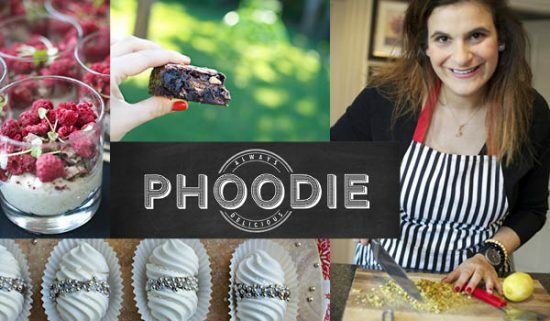 Phoodie’s recipes are legendary on our site and she is all about simple and flavorsome desserts that take little to no time. This is one such dessert. She uses Scoth Finger Biscuits in her base but you can use any sweet digestive biscuit in its place. So let’s look at your shopping list. Here’s what you need. 1) Blitz the biscuits into fine crumbs in a food processor. 4) Transfer the butter/biscuit mixture to the tin and using your fingertips press the mixture evenly into base and up sides. Place this in the freezer whilst you make the filling. 5) In an electric mixer, on medium speed, beat your ROOM TEMPERATURE cream cheese until smooth, light and fluffy. This might take 10-15 minutes. Keep going unit there are NO LUMPS at all and it looks like fluffy marshmallow! 5) In an electric mixer, on medium speed, beat your ROOM TEMPERATURE cream cheese until smooth, light and fluffy. This might take 10-15 minutes. Keep going unit there are NO LUMPS at all and it looks like fluffy marshmallow! You will need to stop the machine from time to time and scrape down the sides and the bottom of the bowl to make sure all of the cheese is well beaten. 6) Once you are happy with the “fluffiness,” still on medium speed, add in the cans of sweetened condensed milk, one at a time. I like to pour one can down one side and the other can down the other side. Whatever way you do it, just make sure to pour it in, in a slow, steady stream whilst the mixer runs on medium. Once you have added the condensed milk, you can move the speed to high and keep beating it together until well combined. 7) Turn the speed back to medium and add the lemon juice and vanilla. Once you have added both, you can turn to high and mix again until very well combined. 9) Release gently from tin and serve immediately!